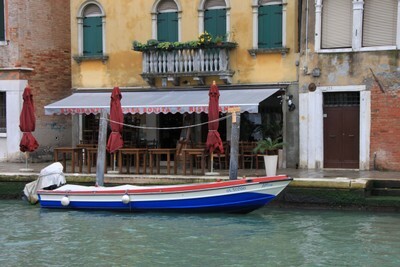 As in all of Italy you can find a wide choice of restaurants, trattorias, pizzerias in Venice and mainland. 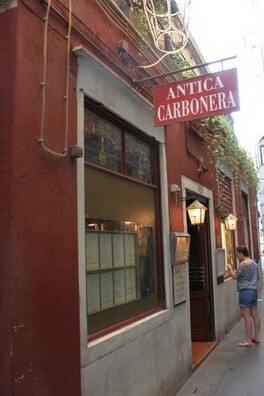 Normally the most renowned restaurants serving seafood, food consumed and much prized in the area. Prices for a complete meal of fish from a variety of appetizers, first and second with vegetables and wine is around 80-100 euros per person. In the best restaurants can grow up to 200 euros. It should always check the prices of food exposed outside of the restaurant before entering. As for the wines you should choose the house wine or consider the wine list. The price of a good bottle of wine at a good restaurant starts from 30 euros upwards. For one liter of house wine you could pay about 8-12 euros. Despite this you eat very well even in less well-known local, secluded from the main stream of visitors. 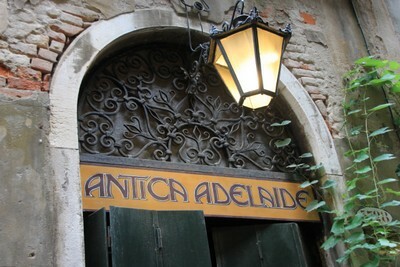 A separate discussion deserve the typical Venetian inns bacari said, are the places where the tradition resists, furnishings, simple and wooden, family atmosphere and dishes that are served all strictly belonging to the popular Venetian tradition. In bacari, as well as meat and fish, you can taste the cicchetti as sarde in saor, creamed salt cod, octopus ..